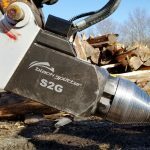 NOTE: The S2G is expected to be ready in Q2 2019. 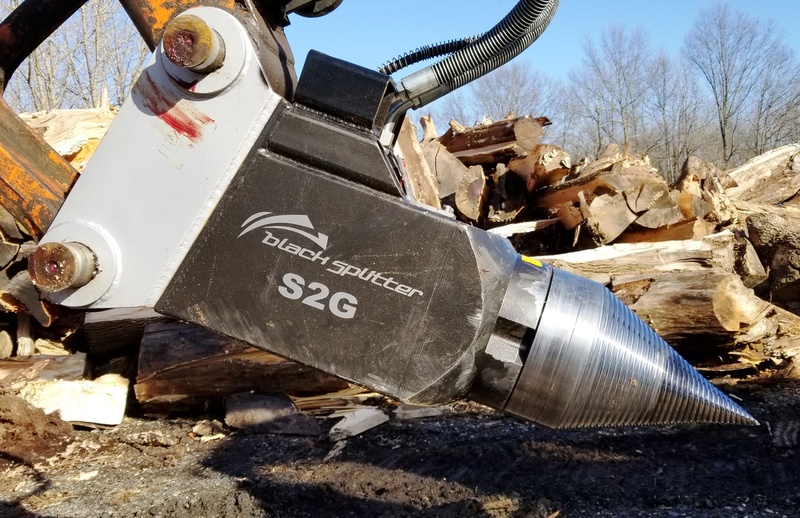 Weighing 420 kg and boasting a maximum torque of 12000 Nm, the Black Splitter S2G wood-splitter attachment is designed for large excavators weighing between 6 and 20 metric tons. 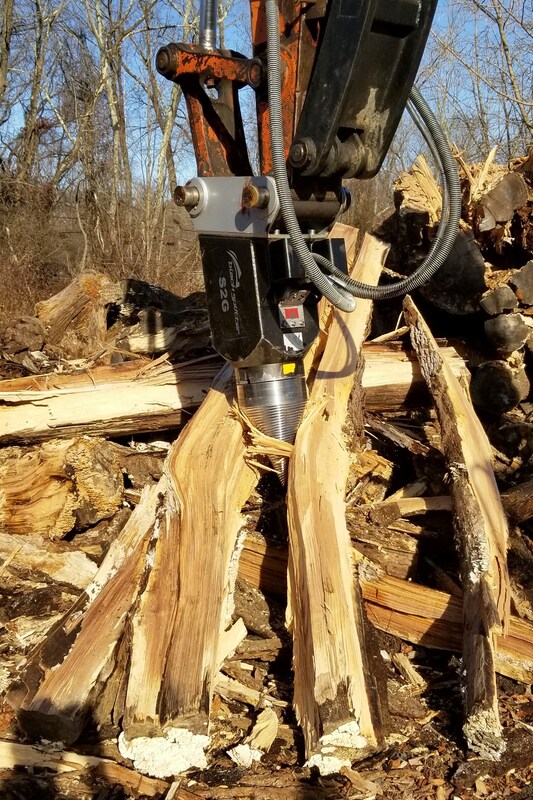 The unique rotating threaded cone provides immense wood-splitting power, regardless of timber type, size and diameter. 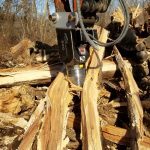 The two piece chromium-steel cone with replaceable tip measures 300 mm in diameter and has a quadruple helical thread design with a combined thread pitch of 45 mm for efficient penetration into the largest and hardest of timber. 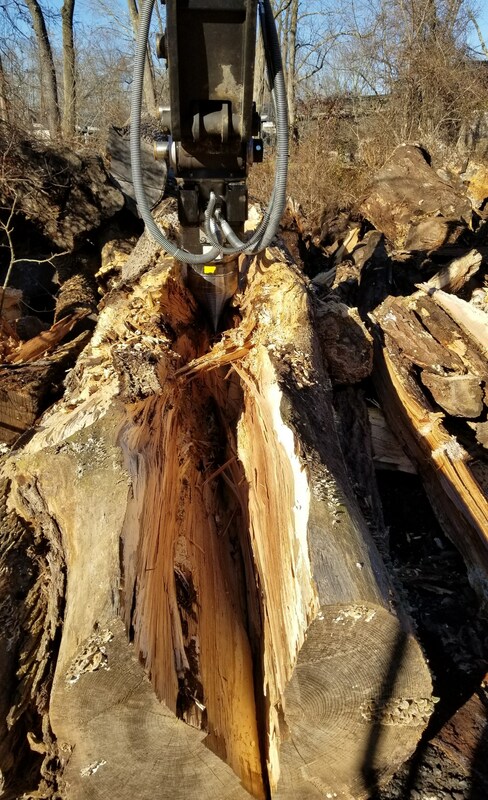 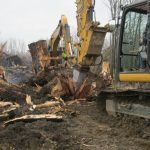 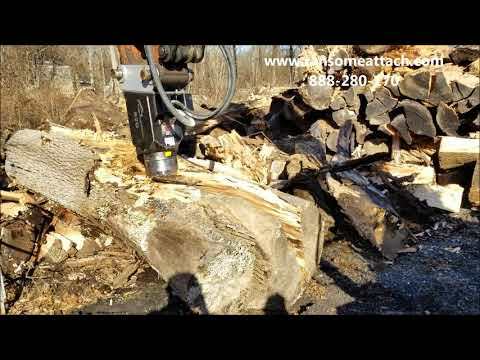 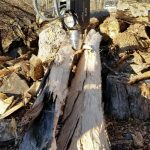 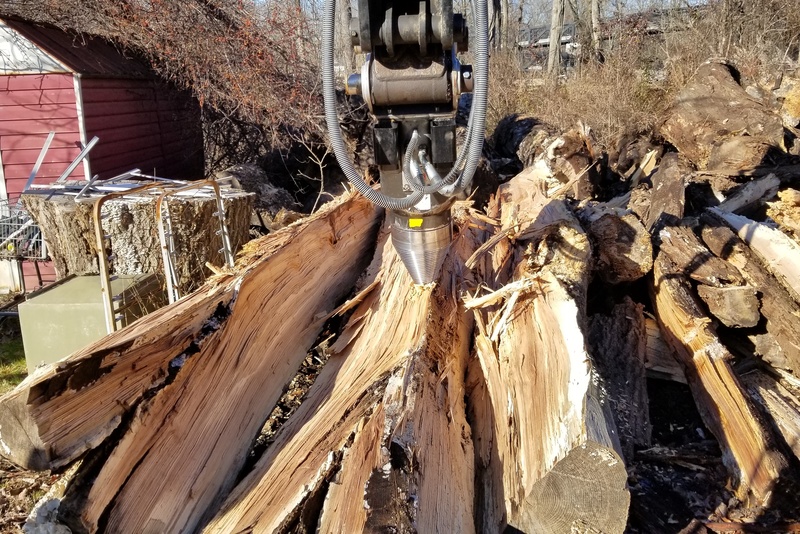 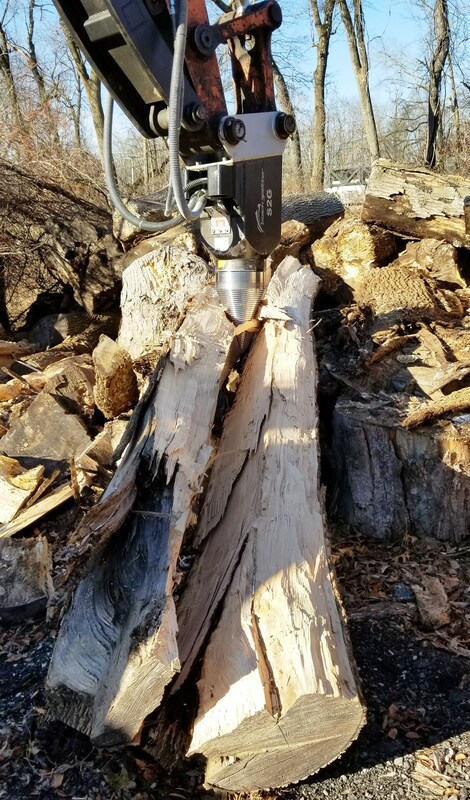 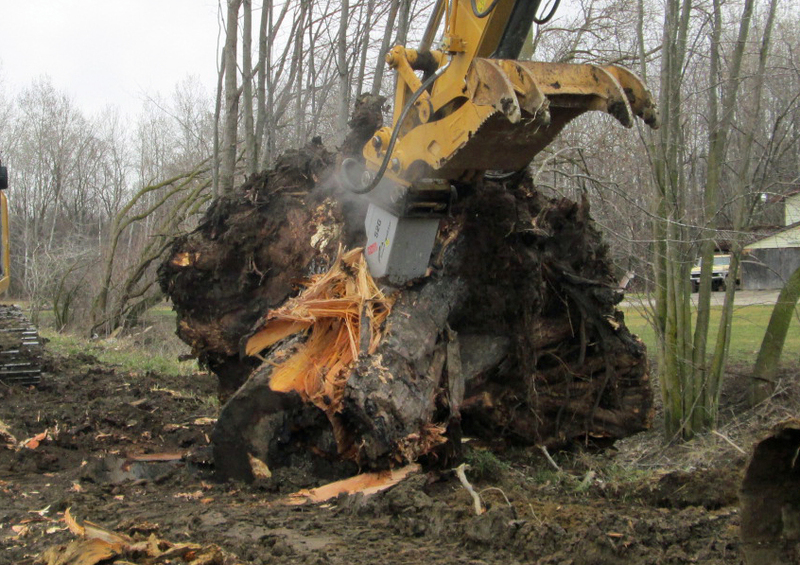 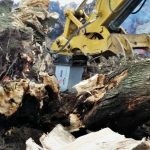 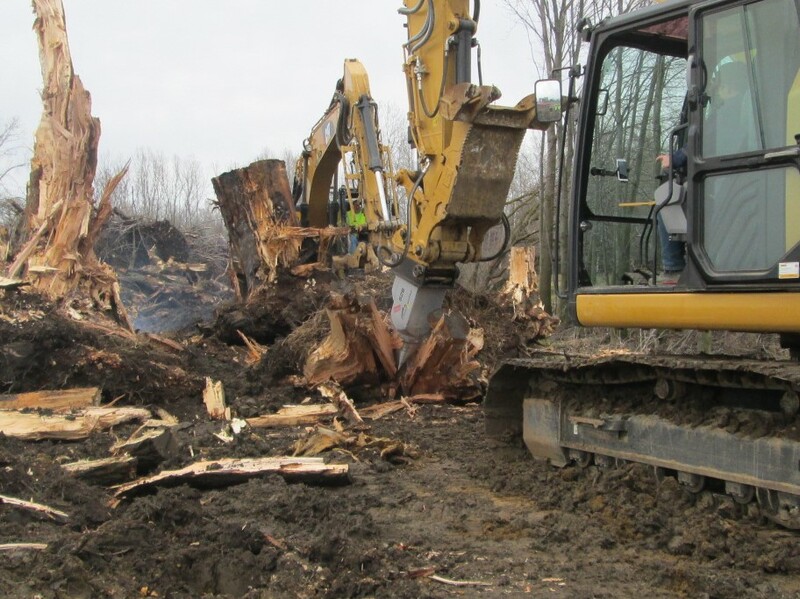 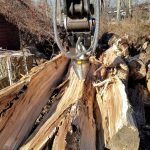 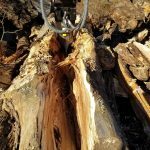 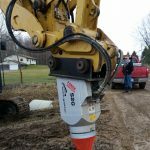 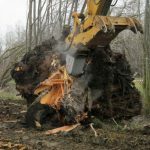 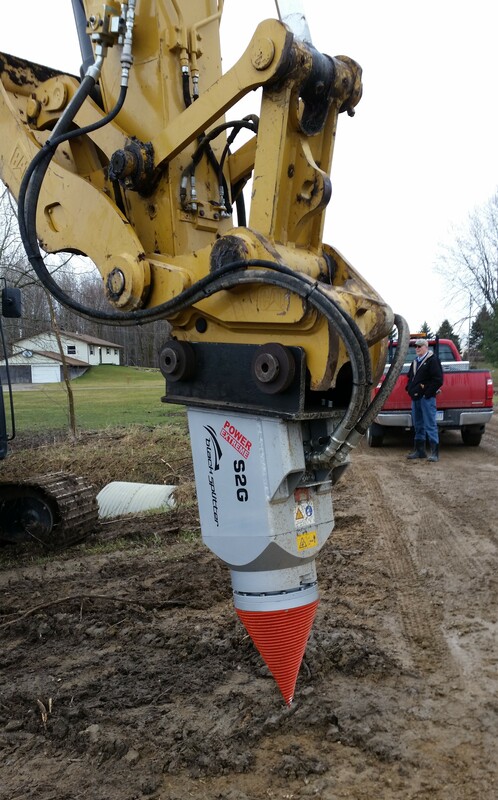 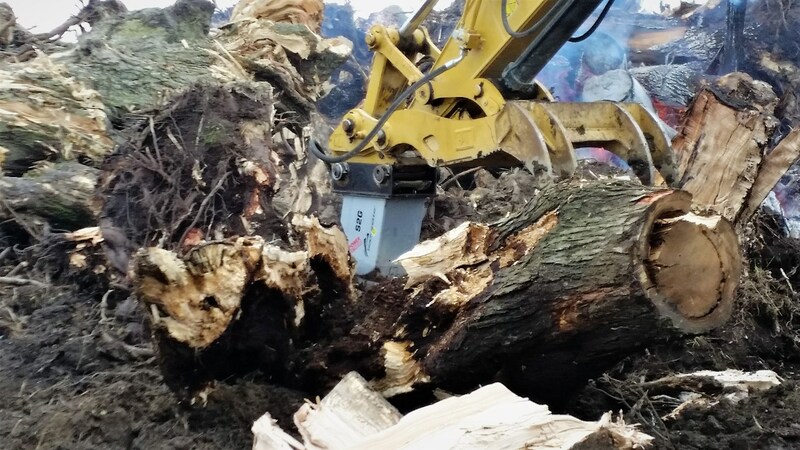 As with all Black Splitter wood-splitting attachments, the cone can also be used to maneuver and position individual logs before and after splitting.